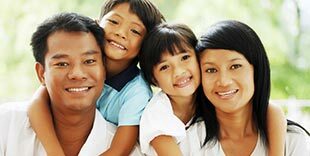 Health Insurance for Non-US Residents Traveling to the U.S.
Finding the right policy to protect you, your parents or a loved one, when traveling to the United States is very important. Without the right health insurance for non-U.S. residents, you may be stuck with thousands of dollars in medical bills after a routine procedure. We cannot predict when a medical emergency will happen, but we can protect you with travel medical insurance. It doesn’t matter why those traveling are coming to the United States, the right health coverage will provide the peace of mind they need to enjoy their time in the US. Which plans fit best for non-U.S. residents? At Insurance Services of America, we offer a wide variety of health insurance plans for non-U.S. residents traveling to the United States. Whether you need coverage for a student studying abroad or parents traveling to visit, there’s a plan perfect for your needs. The Meridian International Major Medical plan is one of the top choices offered for non-U.S. residents. Those from 14 days of age to 74 years of age can use this plan to protect against medical emergencies, while traveling. There are two levels of coverage: Meridian Basic and Meridian Enhanced. Both provide many similar benefits, but the Enhanced plan provides a higher policy maximum and additional benefits. If you cannot purchase health insurance in the United States due to citizenship status or residency, this is the right policy for your needs. Another policy designed for non-U.S. residents traveling to the United States is the Atlas America International Major Medical plan. This plan provides benefits for those traveling to the U.S. and has a guarantee of being issued without any health questions. The policy can be issued within just one day and provide many benefits from emergency medical evacuation to a zero deductible option. 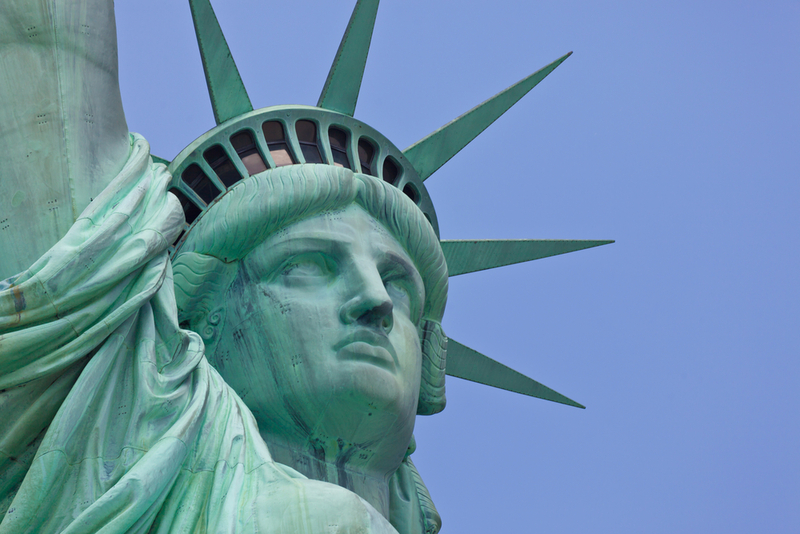 Both of these policies are top choices for those traveling to the United States. If you need health insurance for a non-U.S. resident, whether yourself or a loved one, call and speak to one of our client advisors today at 1-800-647-4589.